This event breaks new ground for everyone involved in the business of coastal tourism. With holidays to the coast the backbone of domestic tourism for decades, the dip in visits in recent years has sounded an alarm bell. However, the tide has started to turn, with seaside holidays up seven per cent last year. But growth is slower than other UK breaks. There is an urgent need to identify new opportunities to understand the coast’s unique challenges and create a clear direction for the future. At this Forum we’ll be unveiling new research, identifying national trends and highlighting new markets. We will be sharing our Vision for the Coast but we need your expertise to help shape and deliver it. Don’t miss this unique opportunity to shape the future direction of coastal tourism nationally, share your expertise and network with the best in the industry. 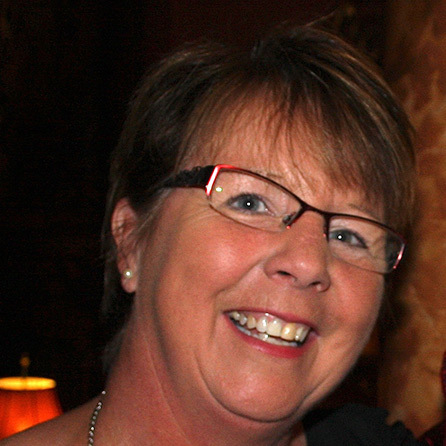 Sally joined the VisitBritain team as CEO in September 2014. Before that she was part of the VisitBritain board from 2013. From 2008 to 2011 she was Chief Marketing Officer for Travelport GDS, responsible for marketing, the product portfolio, strategy, pricing and global communications. Before joining Travelport, Sally held a number of senior international roles in the travel industry, most recently as Commercial and Product Director at Opodo, the pan-European on-line travel agency set up by the major European airlines (2004-2006). Prior to that, she held the roles of Managing Director of the TUI-owned Specialist Sun Holiday Group, and Managing Director of British Airways Holidays, which operated in 75 markets worldwide. Sally is also a Commissioner for English Heritage, a Governor of the Museum of London and sits as a Non-Executive Director of two on-line businesses. 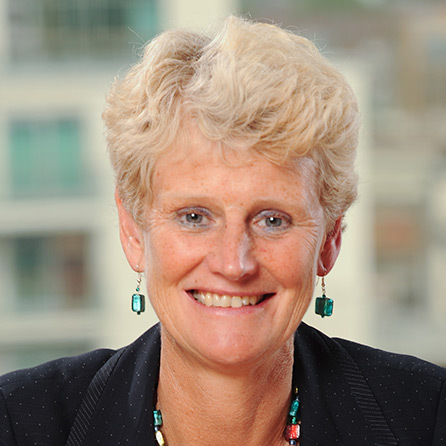 Brigid Simmonds joined the BBPA as Chief Executive in September 2009. 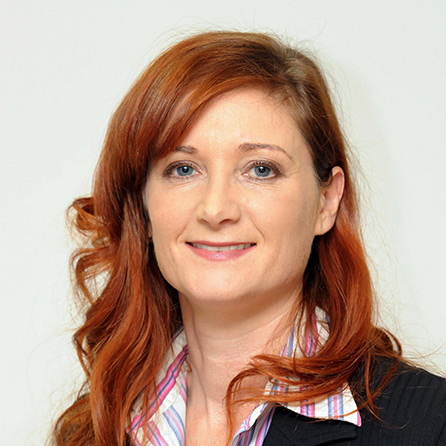 Brigid was previously Chief Executive of the umbrella organisation Business in Sport and Leisure (BISL). She is a Vice-President of the umbrella organisation, the Sport and Recreation Alliance, a board member of the Tourism Alliance and board member of the Responsible Gambling Trust. 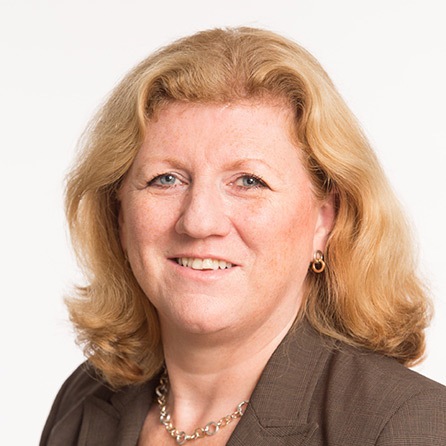 Brigid is also a member of the Government’s Future High Streets Executive and chairs the Partnership Group which has introduced a ‘Business Pledge’ for high street retailers and pub and hospitality businesses to engage local managers in high street activities. 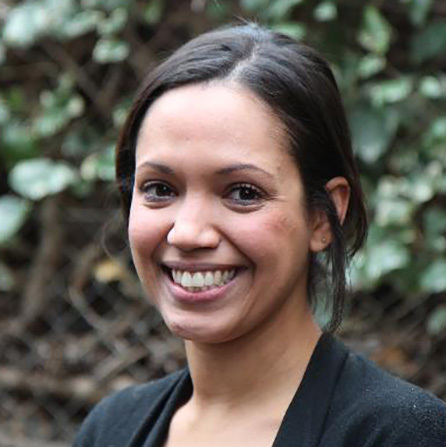 Fernanda Balata works for the New Economics Foundation (NEF), the UK’s leading think-tank that works in a collaborative way to build an economy that works for both people and the planet. 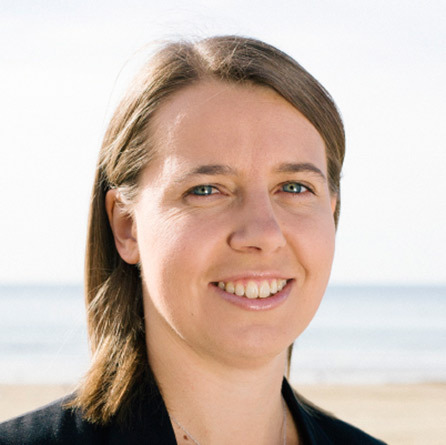 She leads NEF’s Blue New Deal initiative aimed at supporting a transformation on the UK coast, to support more and better jobs and increased economic sustainability for coastal communities through a healthier coastal and marine environment. Since its launch in 2015, the initiative has brought together hundreds of individuals and organisations to co-develop an action plan to help turn vision into a reality. Fernanda holds a degree in International Relations and has several years' experience as a researcher, global campaigns manager and external relations professional in the non-profit sector. Since joining NEF in 2013, she has conducted research on fisheries, the coastal economy and the future of cities, mapped civil society organisations in South America who are engaged in rethinking economics, and led the innovative Paint a Fish campaign, a public facing initiative during the final stages of the reform of the EU Common Fisheries Policy. Jon has worked in the Tourism team at BDRC for 7 years. 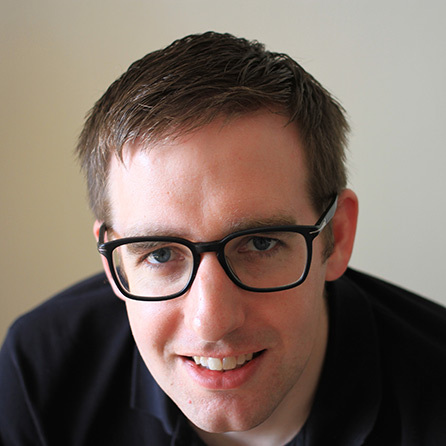 He is a sector blogger and author of BDRC’s free annual Holiday Trends report, which looks at the holiday destinations, motivations and marketing influences of the UK holiday market. He has worked closely with the NCTA in recent years, specifically on their Wellness Tourism and Overseas Visitors research. 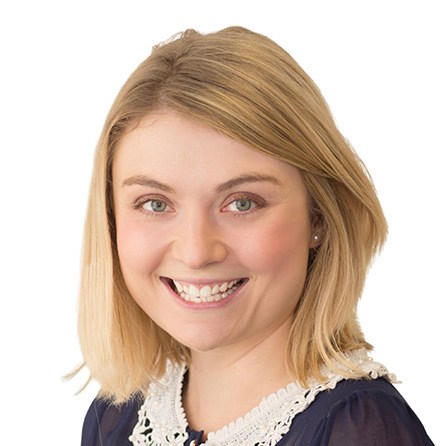 Phoebe joined BDRC Continental in 2016 after working for market research firm RFi Group for six years. She currently runs bespoke research projects on behalf of VisitScotland, Historic Royal Palaces, Kew Gardens and ZSL and manages BDRC–Continental’s VisitorVerdict visitor service on a daily basis. Phoebe managed the NCTA Empty Nester Research and Segmentation Project in July 2016 and worked on the NCTA Overseas Visitor Research Report in May 2016. Phoebe is a frequent visitor of the English coast, her favourite coastal destination being St Ives for its turquoise waters and buzzing waterfront; and also for the slim possibility of running into dangerous marine creatures whilst swimming, something she rather appreciates after growing up in Australia where she had a run in with a shark (or two!). Paul is the founder of One Minute to Midnight and has been working in global cultural trends and insight for more than 25 years. 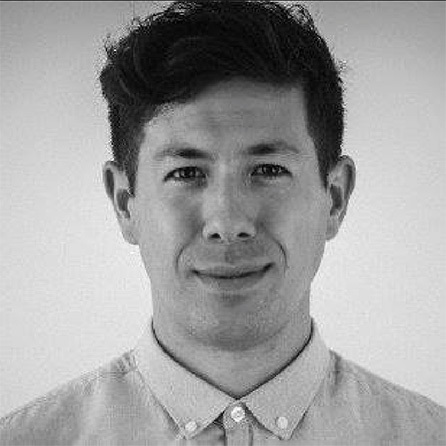 He has worked in over 70 countries mainly focusing on the ‘joy space’ including gaming, cooking, sports, food and beverages, lifestyle and travel for many of the world’s leading organisations. Over the last 10 years he has conducted a range of tourism programmes for Visit London, VisitBritain and VisitEngland on a range of topics from web design, brand positioning, the effect of the economic downturn on the staycation, Olympic displacement and exploring the challenges and solutions of getting the international tourist beyond London. Paul has previously worked with the NCTA closely on their ground-breaking piece of work Coastal England: Are young people a ‘lost generation’? Charlie is an award-winning speaker on human behaviour and experiences and a frequent contributor to publications such as Research Live and the International Journal of Market Research.Having recently returned to the UK after a couple of years in the US, he used his experience of working with airlines, OTAs, and tourist boards to relate to the NCTA’s latest research programme - understanding the English coastal activity holiday market. Growing up on the coast himself means Charlie is well-versed in what brings people to the sea and most importantly, summer traffic challenges! Being quite flat, the English coastline is naturally one of his favourite places to ride his bike. Dimitrios is a celebrated international conference speaker. He’s director of the University’s eTourism Lab www.bournemouth.ac.uk/etourismlab and deputy director of the International Centre for Tourism and Hospitality Research www.bournemouth.ac.uk/icthr/. He’s an expert in Strategic Management and Marketing with specialisation in Information Communication Technology applications in the Tourism, Travel, Hospitality and Leisure industries. His research area cuts across a number of disciplines and focuses on innovations that offer value for both consumers and organisations. His current research centres on Smart Tourism, SoCoMo Marketing (Social media Context and Mobile Marketing), Augmented Reality, Experience Management and Personalisation, Reputation and Social Media Strategies, and Accessible and Special Diet (Alergens) Tourism. He collaborates closely with industry, governments and international organisations from around the world to ensure results have relevance and impact in the real world whilst constantly pushing the boundaries of knowledge and academic excellence. 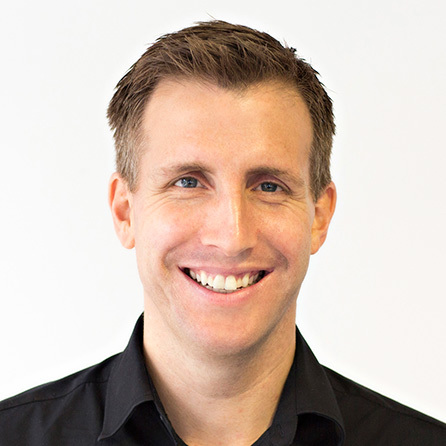 With a background in destination marketing of more than a decade and a sought-after international speaker, Nick is one of the tourism industry’s leading experts on destination marketing. 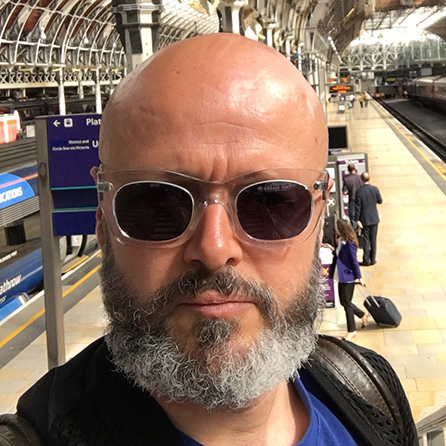 As founder of the Digital Tourism Think Tank (#DTTT), the leading platform connecting destinations worldwide on topics around digital trends and transformation, Nick has worked with hundreds of destinations helping to navigate the complexities of an increasingly digital visitor experience. 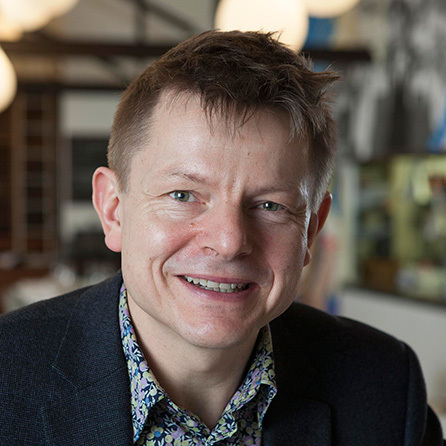 Through his work heading up the #DTTT, Nick has influenced the industry to think about ‘Destination Transformation’ and the impact the ‘always on’ visitor, the multi-touch point path to purchase and the need for organisations to think differently about their approach. At the core of Nick’s message and expertise is the need to stay current, on par with consumer trends, and foster a culture of innovation to remain competitive. Matthew is Chief Executive of Fifteen Cornwall and the charity Cornwall Food Foundation, which recruits and supports apprentice chefs. He has a wealth of experience from the social enterprise, community, environmental, charity sectors as well as the hospitality industry. 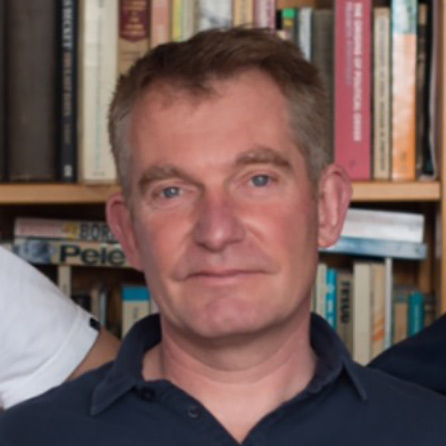 He previously ran the London Community Resource Network before which he was Learning Director at the School for Social Entrepreneurs and has held senior roles at Time Bank and the National Lottery Charities Board (now BIG Lottery Fund). Sally is a consultant who focuses on helping destinations and small independent businesses up their game. 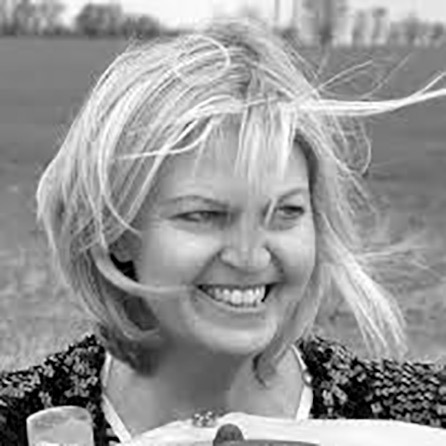 Formerly a travel editor at the London Evening Standard, Sally has written regularly about Britain for Conde Nast Traveller magazine. She also worked for several years as the Guardian’s hotel critic and has stayed in countless B&Bs, holiday cottages and hotels. Sally Shalam grew up in ‘Sussex-by-the-Sea’. She rode an open-top Southdown bus home from school in summer, when the seafront was a slot-machine, fairground place. In winter, she’d walk for hours along the promenade, as the sea shooshed over shingle, relishing the return of her domain from summer’s visitors. Carolyn is currently Chief Executive of the English Riviera Tourism Company and has more than 30 years’ experience in the Tourism Industry. 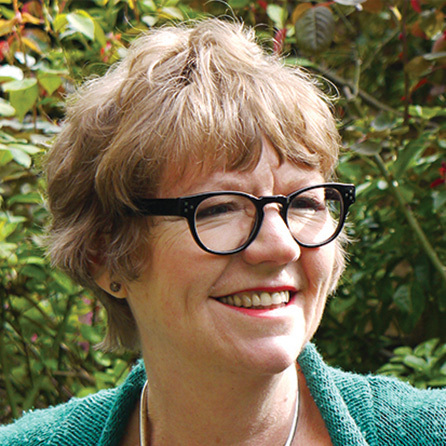 Over the past five years she has led on the successful implementation of adopted tourism strategy ‘Turning the Tide for Tourism in Torbay’ 2010 to 2015 for which she was the author. Key strategy outputs include arresting long term decline in visitor numbers and securing sustainable future funding for promotion, with the establishment of a new English Riviera BID Company being launched in January 2017. Most recently Carolyn was successful in being awarded funding from the Discover England Fund with an exciting new project called ‘England’s Seafood Coast’ which aims to reposition the English Riviera as a leading international seafood destination. Carolyn has always had a love affair with the coast, being brought up on bucket and spade English Seaside holidays and her favourite pastime now is walking her dog Connie by the sea and eating fresh seafood! Jude has extensive international marketing experience and has won a number of major awards including UK Marketing Manager of the Year for her work at The Gate in Newcastle. Originally from the North East, Jude spent much of her childhood in New Zealand where she gained formal marketing qualifications. She has subsequently worked in both countries in a number of commercial and tourism marketing roles. Jude grew up near the sea and now lives within yards of the rugged Northumberland coastline where she continues to enjoy coastal walks in all weathers as well as wild swimming, surfing, diving and sailing. In 1997, Marcial left his home in coastal Kent for a short bike trip around Britain's coast, returning five days later from Bournemouth. The following year he carried on, until after 17 years of annual trips he arrived back home having cycled the whole of Britain’s coast. With the backing of Ramblers, Sustrans and many others, he's now started a national charity, Tour de Coast, to encourage others to visit Britain's beautiful coastline. 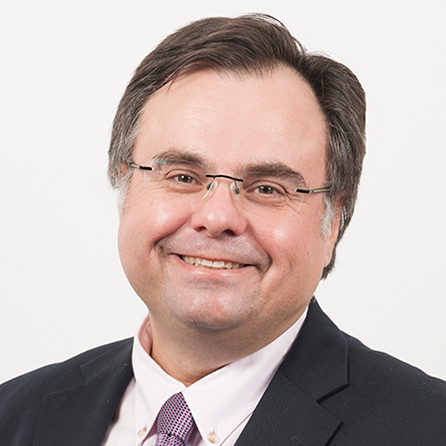 In leading the charity, Marcial draws on experience from his day-job as Chief Executive of IPSA, the MPs' expenses watchdog, and previous senior roles in the National Audit Office and Home Office. He has also published a book, The Public Sector Fox, to help improve the skills of young public sector managers. What were Marcial's favourite places on Britain's coast? Any places where he was cycling downhill on a sunny summer's morning! As director of the National Coastal Tourism Academy, Sam has directed the research, visitor experience, training and communications programmes of the Academy since its launch in summer 2013. Working initially with Bournemouth’s tourism industry, and with Bournemouth University and Bournemouth Borough Council as key stakeholders, she has overseen a series of successful resort knowledge and customer care projects to enhance the visitor’s experience across the resort. Sam is now overseeing the transition to working with coastal resorts nationally to boost tourism and the economies of coastal communities. She works closely with VisitEngland/ VisitBritain, the Tourism Alliance and other national bodies and sits on the Tourism Council. Before joining the NCTA, she held a number of senior positions for Carnival UK and P&O Cruises, before which she worked for Salisbury Cathedral, Thomas Cook and at VisitBritain’s Chicago office. Alison’s career includes producing and presenting travel series for BBC TV, ITV, and BBC radios 1, 2, 4 & 5; Director of Programmes for the Travel Channels UK & Europe; launch Director of Programmes for France’s Voyage channel; Editor of BBC Holidays magazine; Associate Lecturer in tourism and the media at the University of the Arts, London, and award-winning travel writer for the Daily Mail, Mail on Sunday, Guardian and Observer. Alison chairs the board of trustees for the Family Holiday Association charity. She is a long-standing judge for the annual VisitEngland Awards for Excellence and is currently chair of the judging panel for the annual South West Tourism awards. Alison is no stranger to sand in her lunchbox, having spent her childhood near Blackpool. Her husband’s family live in Weston-super-Mare and she honeymooned by the North Norfolk coast. After all her travelling, Alison still maintains that her favourite exterior is Brunelleschi’s Duomo in Florence and her very favourite interior is Blackpool Tower ballroom. The Coastal Forum will be held at Church House, London, conveniently located in a quiet corner of Westminster, easily accessed by public transport. One of the capital’s true hidden gems, Church House is set within Dean’s yard and offers a peaceful and green setting along with stunning views of Westminster Abbey whilst being only a few minutes’ walk from Big Ben, The Houses of Parliament and St James’s Park. Great Smith Street entrance has convenient wheelchair access from street level and is closer to the lifts of the building. Leave the station via the Broadway exit and head down Tothill Street. When you reach the end, you will see Westminster Abbey. Cross over the road towards the Abbey. On your right you will see a small archway, go through the archway into Dean Yard and head towards the large building facing you at the end of the yard - Church House. Leave the station via exit 4, turn right and walk to the first set of traffic lights on your left. Cross the road going towards the Houses of Parliament. Go straight ahead past the Houses of Parliament until you reach the next set of pedestrian lights. Turn right and walk past Westminster Abbey. At the end of the Abbey you will see a small archway on your left with a security cabin to the side. Go through the archway into Dean’s Yard. Church House is the large building facing you at the end. Tickets cost £99 which includes a light lunch and refreshments throughout the day.